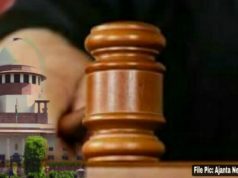 Athletes like Dharun Ayyasami who won Silver medal in Men’s 400m hurdles, Dutee Chand who won a Silver medal in Women’s 100m sprint, Muhammed Anas Yahiya who bagged Silver medal in Men’s 400m have done a fantastic job in their respective field of games. 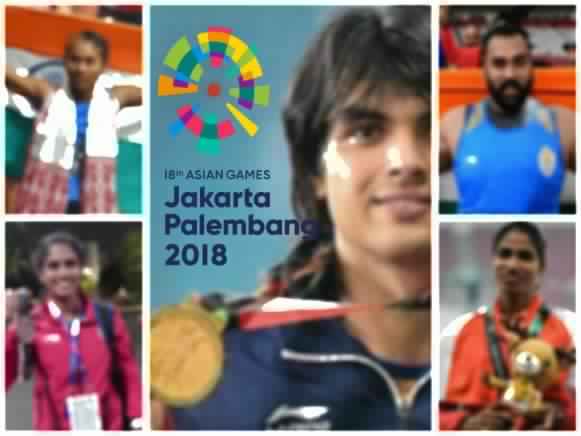 As Jakarta Palembang 2018 Asian Games has almost come to an end, our Indian athletes have won so many medals to make our chest beat with pride. 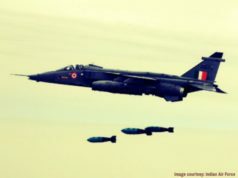 India has won a total of 45 medals so far out of which 8 are Gold medals, 16 are Silver medals and 21 are Bronze medals. Well, there is a huge list of Indians who won different medals in the Asian Games this time. 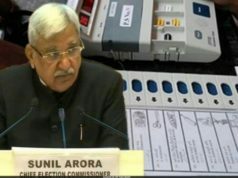 Let us check out some of the Indians who have represented our country in the Asian Games and has won different medals in different games and made us proud! Runner Hima Das bagged the silver medal in the women’s 400m race. She broke her own national record. She clocked 50.79 seconds. This was Hima’s second national best by breaking her own first national record within 2 days as she clocked 50.59 seconds and won the silver medal, behind Salwa Naser of Bahrain who won the gold medal in a new Games’ record time at 50.09 seconds. This was the first silver medal for India in women’s 400m race after Manjeet Kaur who had won a silver medal at the 2006 Doha edition. Her continuous and consistent record breaking performance has helped her to qualify for the final with 51 seconds as her national record on Saturday. 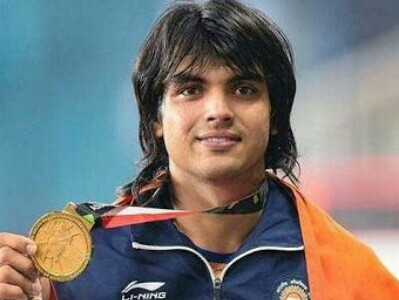 Neeraj Chopra became the first Indian javelin thrower to win an Asian Games gold medal this Monday. Neeraj broke his own national record by clearing a distance of 88.06 metres. This was India’s second medal in Javelin Throw in Asian Games since Gurtej Singh won a bronze medal in 1982 New Delhi edition. 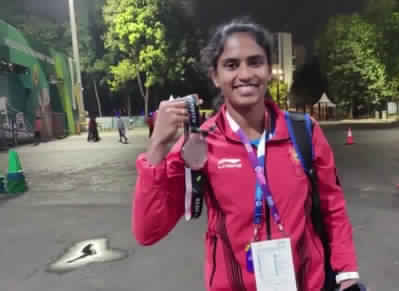 Sudha Singh bagged a silver medal in women’s 3000m steeplechase event in the Asian Games in Jakarta on Monday. She clocked 9 minute 40.03 seconds and won her second Asian Games medal. 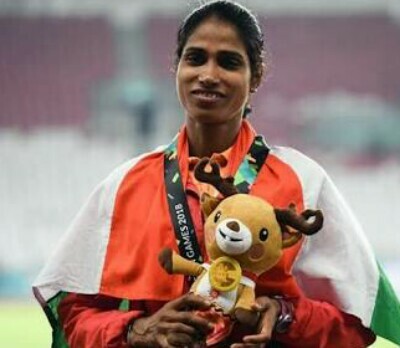 The 32-year-old veteran Indian long distance runner Sudha had won a gold medal when women’s 3000m steeplechase was introduced in the Asian Games in 2010. 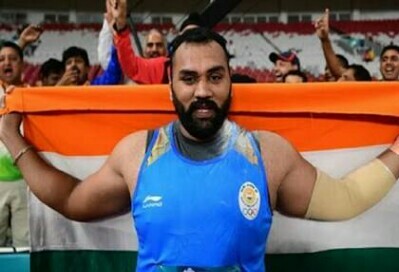 The 23-year-old Shot Putter Tajinder Pal Singh from Punjab clinched the first gold medal for India for athletics in this year’s Asian Games. Tajinder has made a game record with his 20.75m throw and he has got India eight gold medals in the games till now. He broke the games record in his fifth attempt and bagged the gold medal for India. Neena Varakil won a silver medal, the sixth in track and field, with a jump of 6.51 metres. Neena’s personal best is 6.66 metres which she had achieved in Bangalore in July 2016. There are many more Indian athletes who represented our country in different games and sports of Asian Games and made us feel proud. 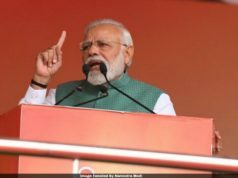 Athletes like Dharun Ayyasami who won Silver medal in Men’s 400m hurdles, Dutee Chand who won a Silver medal in Women’s 100m sprint, Muhammed Anas Yahiya who bagged Silver medal in Men’s 400m have done a fantastic job in their respective field of games. 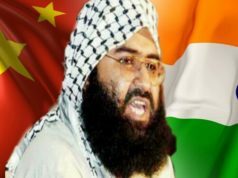 Asian Games is going to end on 2nd September, so till then let’s wait for more medals for India by our Indian athletes!